Luba Falk Feigenberg is a researcher, psychologist, and educator. Luba works with organizations to use data in service of building a culture of inquiry, reflective practice, and continuous learning. Luba’s research perspective is informed by and deeply grounded in her extensive experience working to support children’s social and emotional development. Her career spans the education, social service, and nonprofit sectors. She has led research and evaluation projects for districts, municipalities, and funders, working with such organizations as Boston Children’s Hospital, the YMCA of Greater Boston, and Making Caring Common. 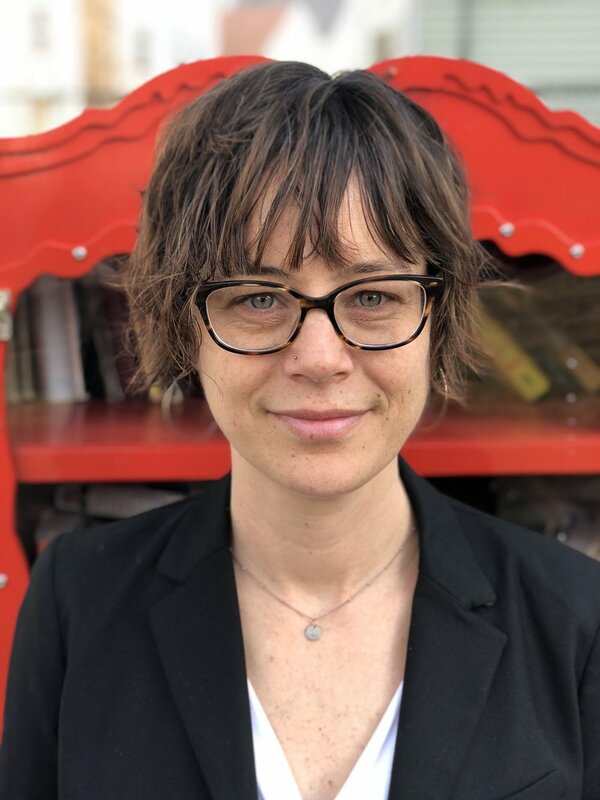 Luba teaches courses on child development, social-emotional learning, and school climate at Tufts University and William James College and is guest faculty in program evaluation at the Institute for Nonprofit Practice. Luba holds a BA from Haverford College, and master’s and doctoral degrees from the Harvard Graduate School of Education. She is a licensed school counselor in Massachusetts.